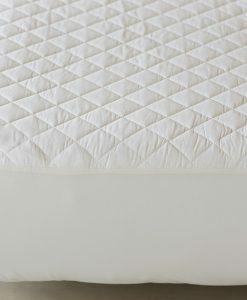 Extra padding on your mattress is sure to help you sleep better at night! 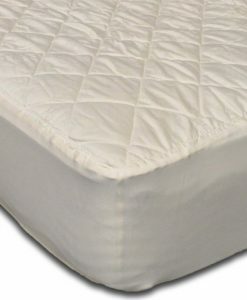 Our all natural and organic mattress pads come in wool or cotton and can fit whatever bed you have because these pads come in all sizes (twin to king). 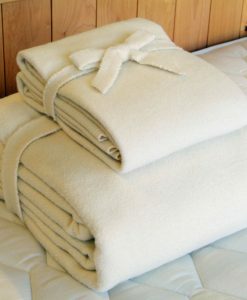 Our washable wool mattress pad is completely washable meaning it's more than just a healthy addition to your bedroom set... They're functional! 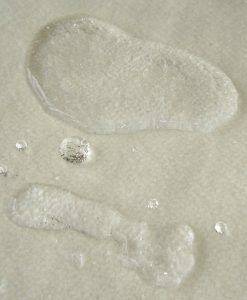 No matter what you spill, your mattress will always be protected when it's covered with one of the natural or organic pads you'll find below.